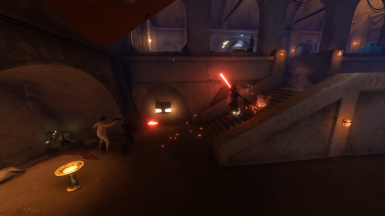 This mod adds the Hero Blast gamemode. 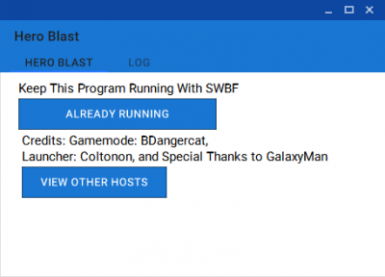 The launcher allows you to find Hero Blast lobby hosts. 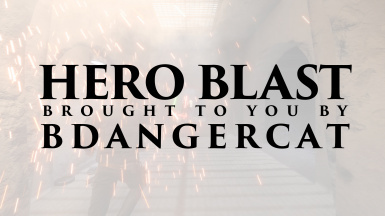 Hero Blast is finally here! 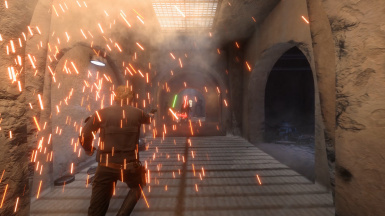 This mods adds Hero Blast to the list of gamemodes available in Private Games. Using the launcher you can find people currently hosting a Hero Blast lobby. Alternatively, you can visit http://www.coltonon.co/mods/ to see a list of current hosts. 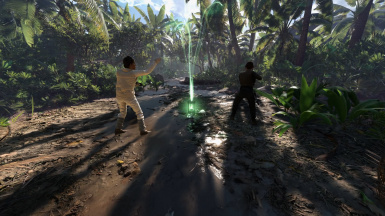 This mod is played using a launcher. Just download the exe and run the launcher to play with Hero Blast enabled.